Our whole team is involved in ongoing education programmes and all of our dentists attend regular courses to bring the latest advances into everyday practice. Our hygienists are an integral part of the dental care we provide and also attend regular courses to keep their treatment and approach updated to bring you the very finest preventive care which is so important to adults and children alike. The nurses have an ongoing programme of education to ensure that the very best care and modern practice is adhered to and we are all registered with the General Dental Council. The reception staff attend regular courses and are an integral part of the team, being often your first point of contact and will always offer a warm, friendly and efficient service. Rajani qualified in 2001 with a first class degree from a prestigious Manipal University. She has completed her PG Diploma in Endodontic from Eastman Dental Institute, University College London (UCL). She worked in Leeds General Infirmary Hospital as a Senior House Officer in Maxillofacial Surgery treating traumatic patients. She then worked as an Associate in General Dental Practices treating NHS and Private patients. She has a special interest in Restorative and Root Canal Treatments. 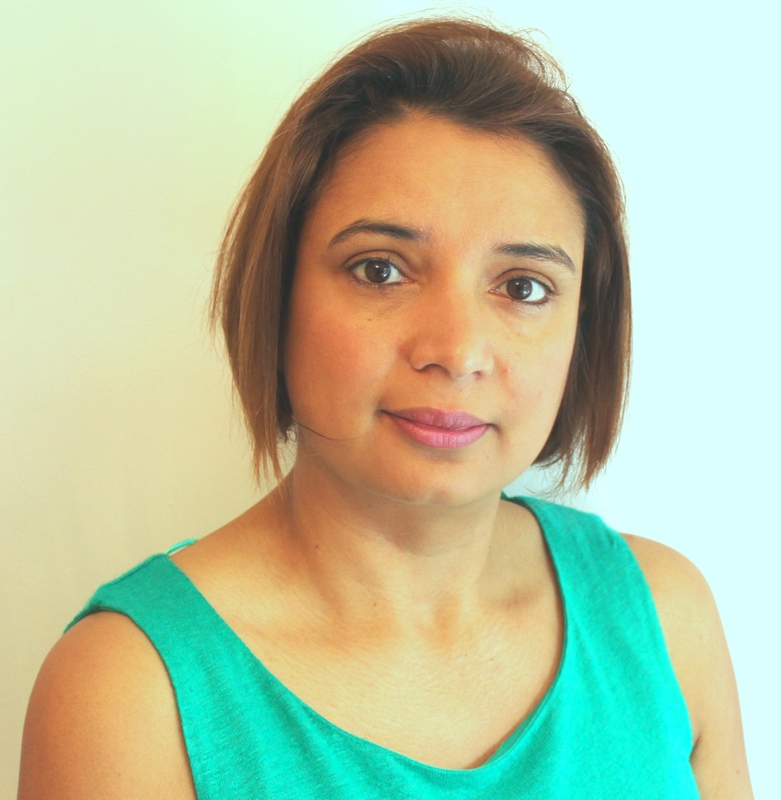 She is very experienced in dealing with nervous patients and has a gentle approach treating them. Outside dentistry, she loves spending time with her family and two adorable children. Qualified in 1983 at Manchester University. 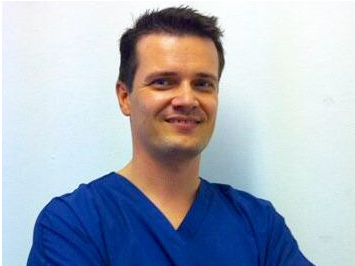 Chris is a dental surgeon with over 27 years of experience in general practice. 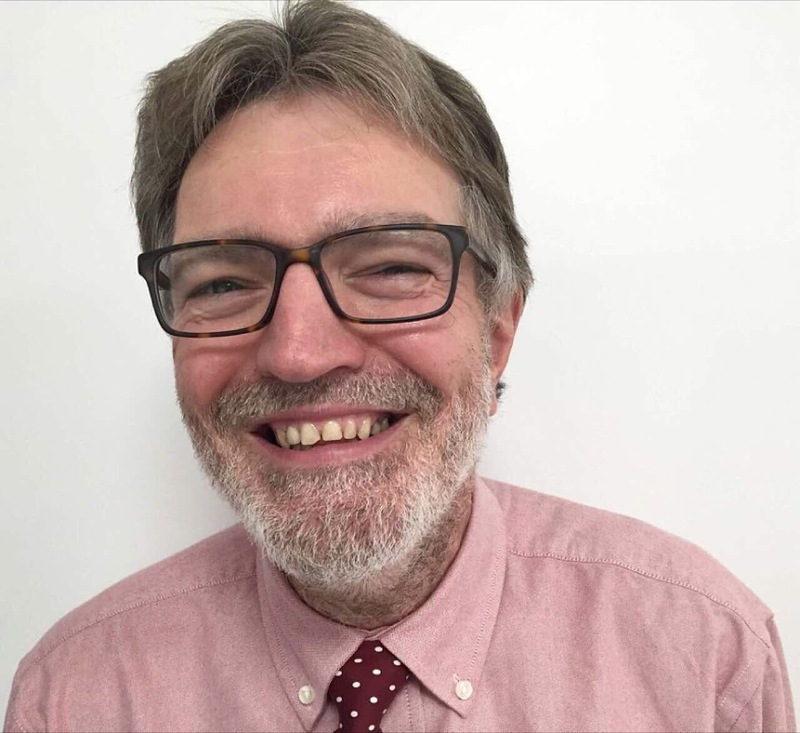 Chris has been an active member and honorary secretary of the North and Mid Hampshire Local Dental Committee. He is especially interested in minimal intervention/adhesive techniques, treatment of elderly patients and denture work, accepts referrals of denture cases from local practitioners. He always has a friendly and sympathetic approach. Sorin graduated the Faculty of Dentistry, Timsoara, Romania in 1998. His outstanding results were rewarded with a faculty position at the same University where, along with development of his clinical skills, he also had the opportunity to be involved in academic programmes and research for 7 years. In 2007 Sorin and his family moved to the UK where he has been working as a general dentist practitioner. Sorin has a special interest in surgical procedures, placement and restoration of dental implants. He started placing implants in 2003 and has completed the comprehensive Certificate in Dental Implantology at Sheffield University in 2009. In his free time Sorin enjoys spending time with his family, going to the gym, playing table tennis and skiing. Carmen graduated the Faculty of Dentistry, Timsoara, Romania in 2006. In 2007 she moved to the UK with family where she has been working as a general dentist practitioner. In 2012 she completed the master course in Invisalign. 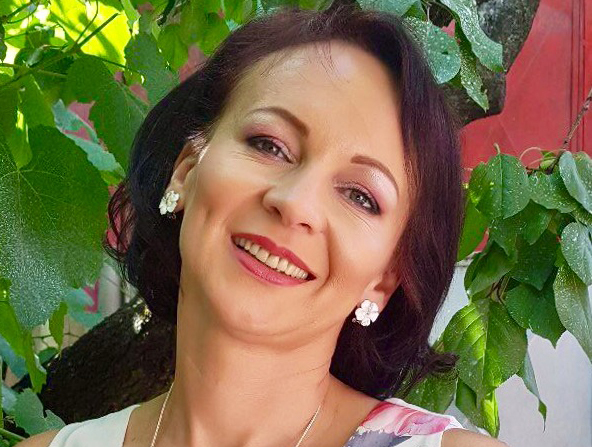 In 2013 she started collaboration with Smilelign UK, manufacturer of clear aligners, using their aligners for her patients, and in 2015 she gave a course on Smilelign system to the general practitioners in Romania. 2014 – 2016 she takes advanced orthodontic courses using classic orthodontic systems in simple and complex cases. 2016 she started giving Smart Ortho Courses in the UK together with another two colleagues, presenting principles of orthodontics to general practitioners. She is also trained in facial aesthetic procedures botulinum toxin and dermafiller treatments ( wrinkle management, lips and cheeks reconstructions). Hygienist, GDC Number: 3183, First Registered in 1986. We have a dedicated team to solve your Dental Problems. Don't waste your precious time.Visit us!